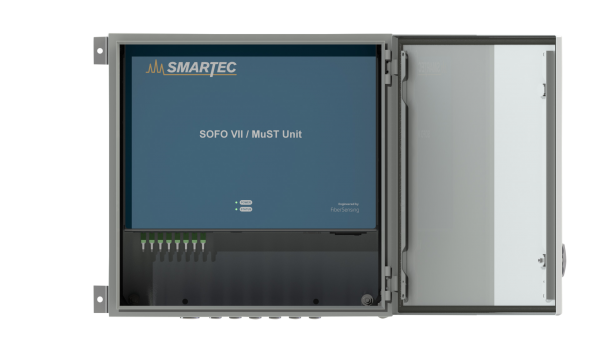 Reliable and versatile fiber optic datalogger for field applications. 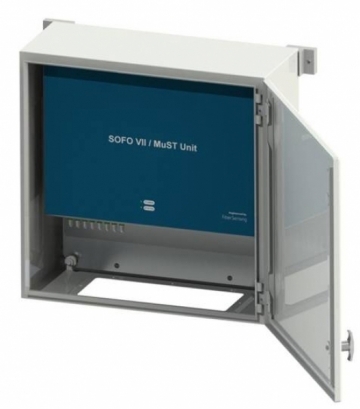 Robust and self-contained enclosure and integrated industrial PC. Typical 5 year of data with measurements every 1h.